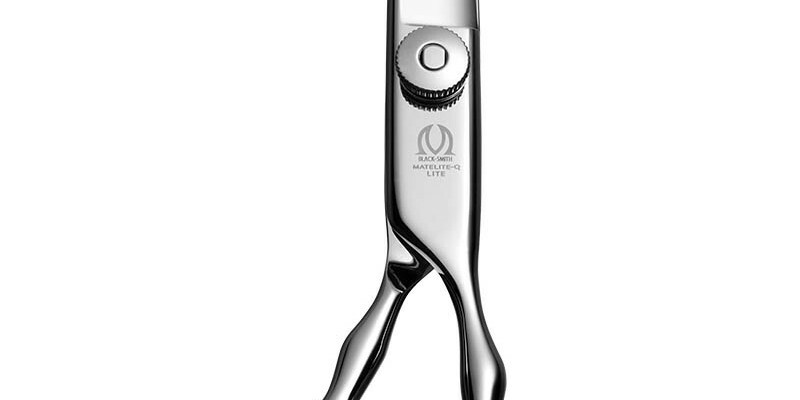 Designed as the ultimate in hand comfort the BLACK-SMITH Matelite-Q ScrewDial Screw could be the most comfortable scissors your hand has ever touched. All edges are curved and years of research design have produced an ergonomic, soft feel that fights calluses and carpal tunnel. 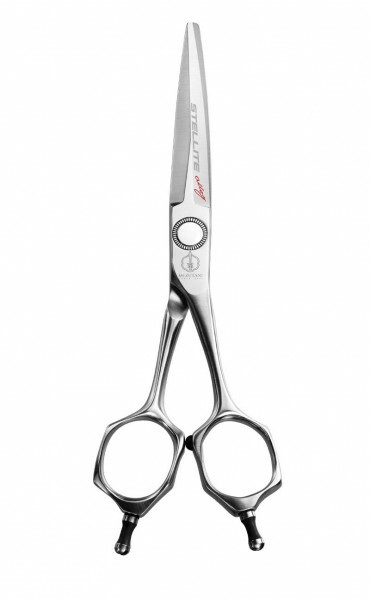 Equipped with a traditional dial tension adjustment and Black-Smith all-around blade. People‘s eyes naturally gravitate to the hands of hard workers. They may not be the most attractive, but their touch is sincere. There, within the hands of professionals, lies real beauty. 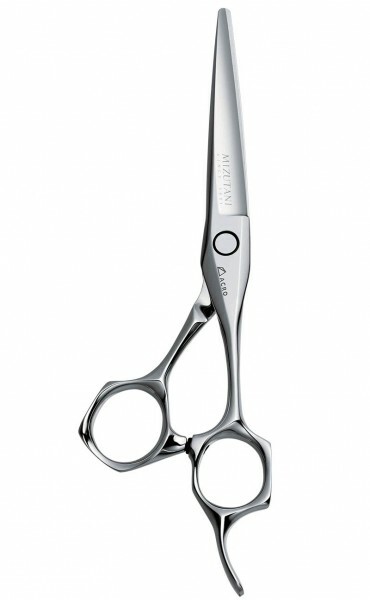 Nevertheless, there are a number of hair designers who work their hands too hard. As a result, they suffer from pain caused by “callus” or “carpal tunnel syndrome”. 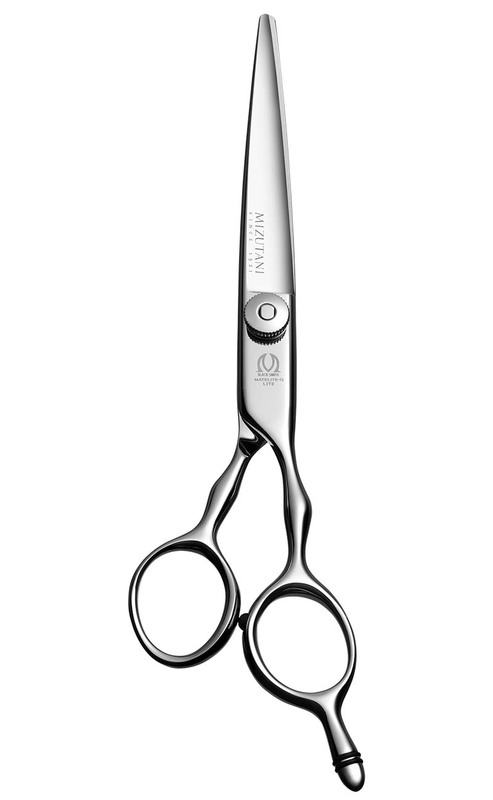 Our aim was to create scissors that are comfortable in the hands. It was this desire that led us to produce the MATELITE-Q series. 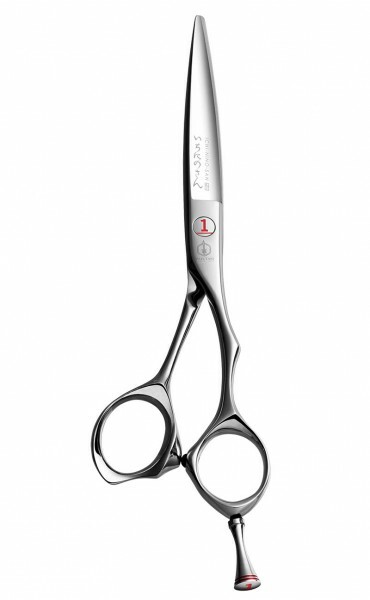 To produce scissors with the ideal ergonomic fit, we made repeated improvements until we reached a user-friendly design perfect for people with hand problems. 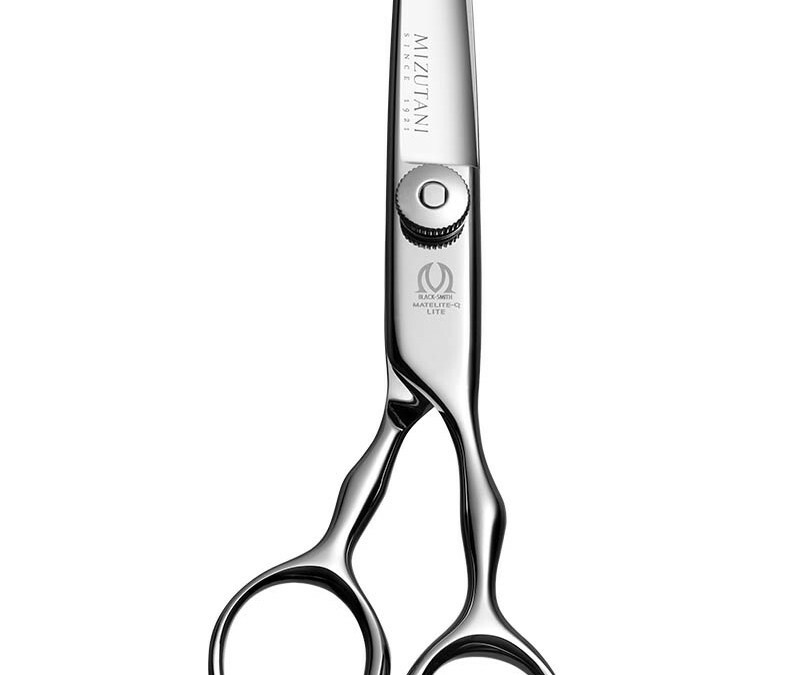 The MATELITE-Q series is easy on the hands of hair designers. 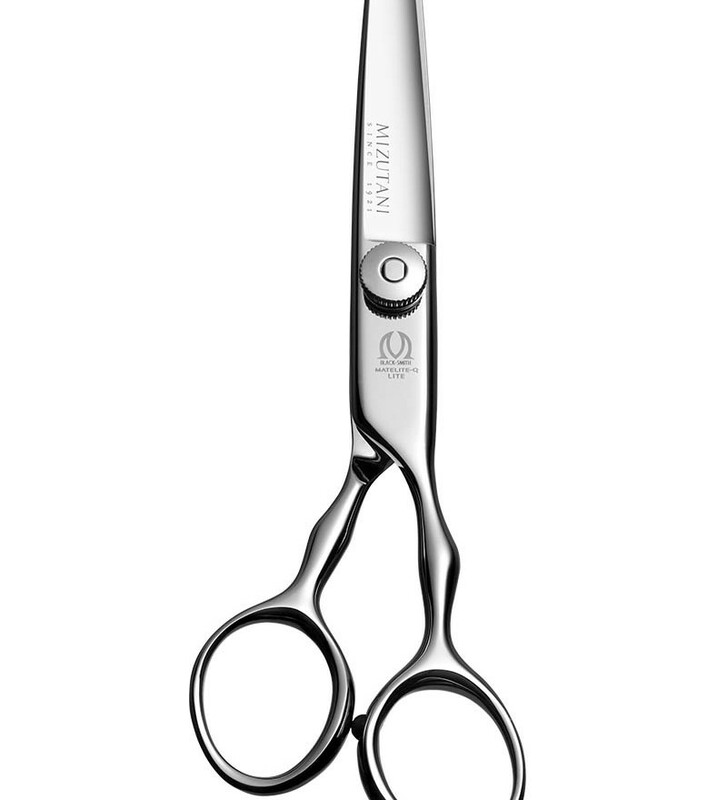 With these scissors, they can continue pursuing their beloved profession for years to com.